I thought it would be an interesting career to explore and as they are an independent company specialising in the area, I thought why not work at the best. I already knew the team and they were happy to take me on! 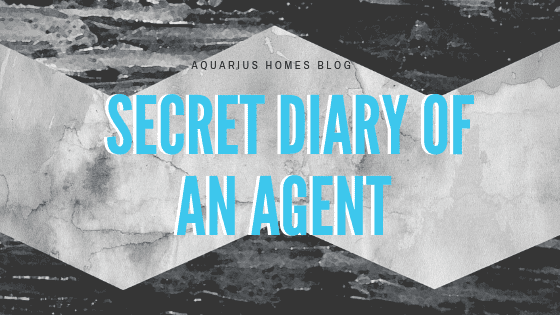 So, read on to see what I got up to and learnt during my time with Aquarius Homes…. Buying a home is one of the biggest financial obligations any of us will make in our lives, and even renting a home costs a large sum of money, so the decision of which property to choose is an important one. 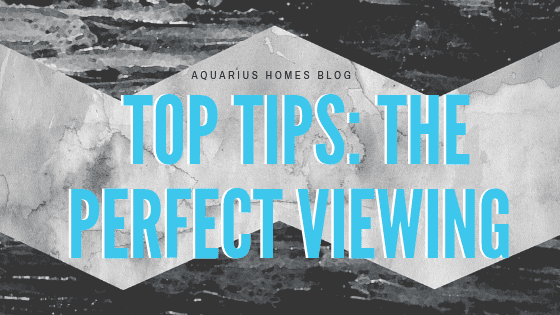 In our previous month’s blog post we explored our top tips for viewing a property to ensure you are gathering all the information you need. 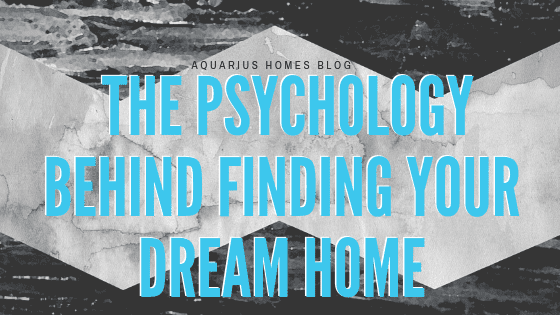 This month we explore how to utilise this knowledge into being confident you have found the house that will become your home, and the psychology behind the decision making process of finding that dream home. You’ve trawled through the property websites, contacted the agent, arranged a time, and you’re ready to view what you think will be your dream home…but are you? Viewing a property may seem simple, but often people come away only remembering their favourite details about a property. Follow these top tips to ensure you’re equipped for every viewing. 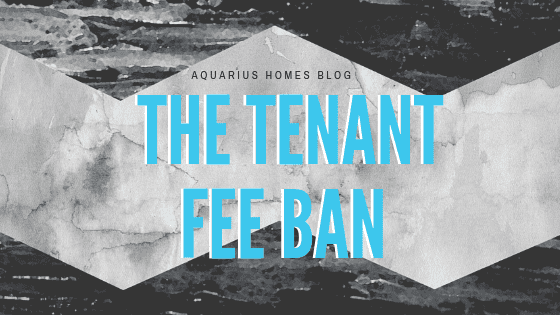 As I’m sure you’ve heard in the news recently, the Government is planning to move forward with the proposed plans to ban fee’s for tenants. The legislation is still in draft form, so there is plenty of time it can still change, but here we discuss the main points. This year we decided to deliver a Christmas fact for every day of advent. 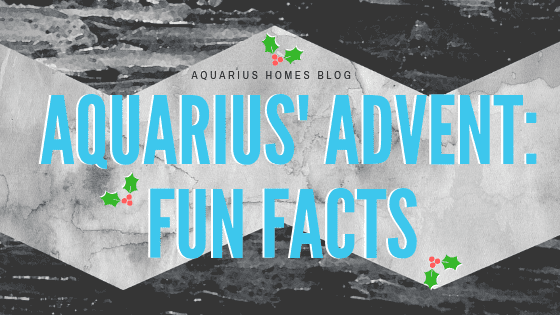 We have written this bonus blog post, in case you missed any of our videos, so here are the fun facts in all their glory! We hope you learnt a lot and will astound your family and friends with your exceptional knowledge around the dinner table this Christmas.